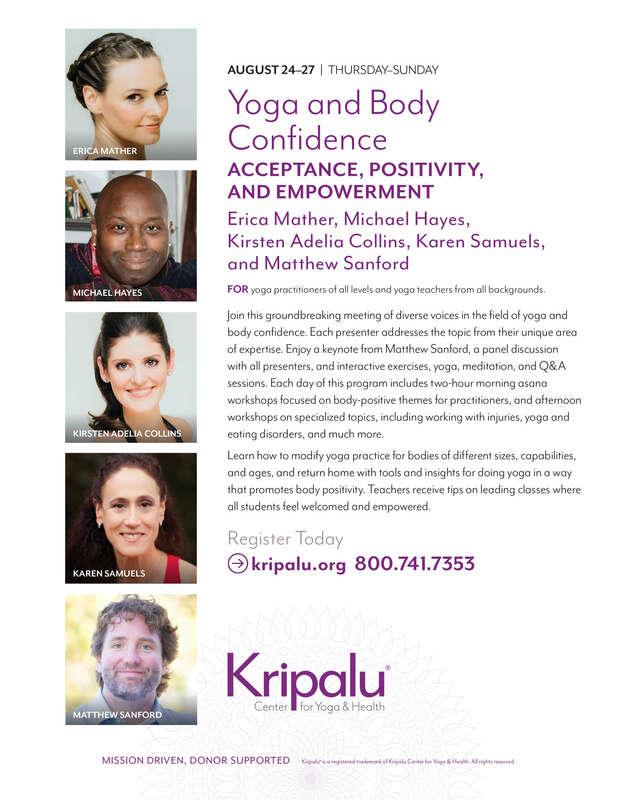 As Yoga Teachers, we are in a unique position to change the conversation around yoga and body image and to help people accept (and maybe even learn to love) the bodies they have right now. Sometimes as teachers we aren’t sure how to teach bodies that are differently abled or disabled. This can create anxiety and fear as teachers that we are not serving our students well. 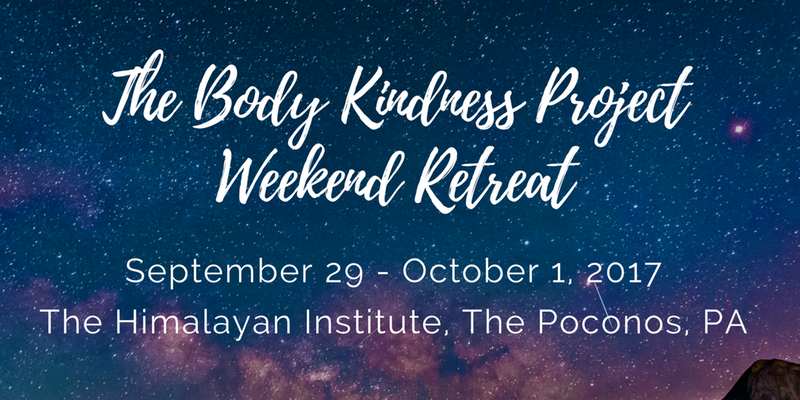 This intensive weekend is designed to address asana in larger bodies and bodies that may have different abilities. 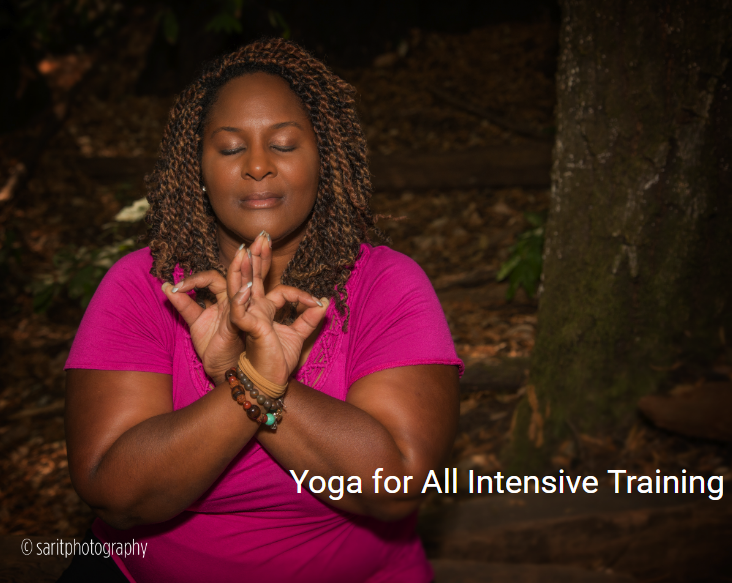 We will learn how to be creative and inventive with adapting asanas to fit a wider range of bodies. Saturday, June 4th 2-5 p.m. and 6-8 p.m. Opening the weekend June 3rd, we have a special Friday night Master Class with Dianne Bondy 6-8 pm and Healing as Equity panel 8:15-9:30 pm, both by donation. Join us for Friday night, the training, or the entire weekend!